amber's Mansfield Apartments -- seven 2-story brick buildings along Mansfield Ave., 2 blocks north of 14 Mile Rd. and 4 blocks west of Crooks Rd., Royal Oak. Each of the forty-eight Atlantic style 1 bedroom units is on the 1st or 2nd floor level with oak floors, central air conditioner, private patio or balcony and basement storage locker. Carport included. 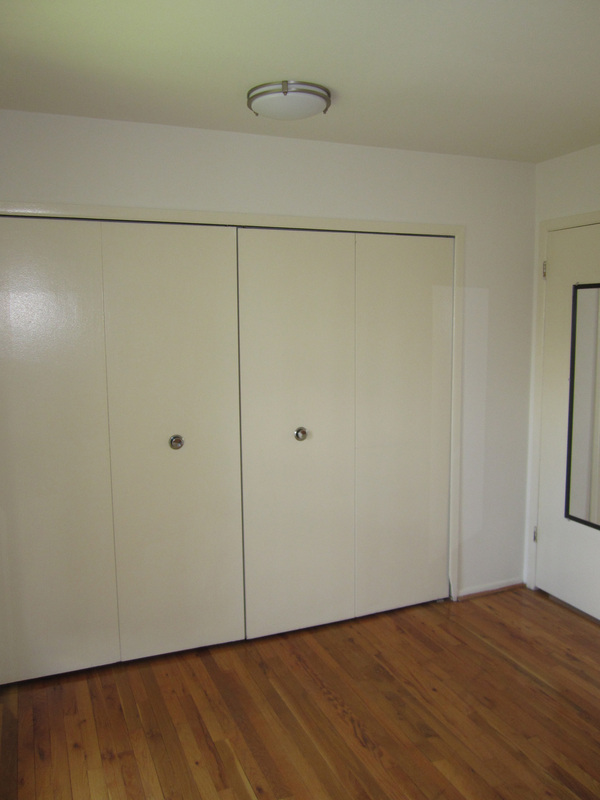 Each of the forty-eight Pacific style 2 bedroom units is on the 1st or 2nd floor level with oak floors, central air conditioner, private patio or balcony and basement storage locker. Carports available. 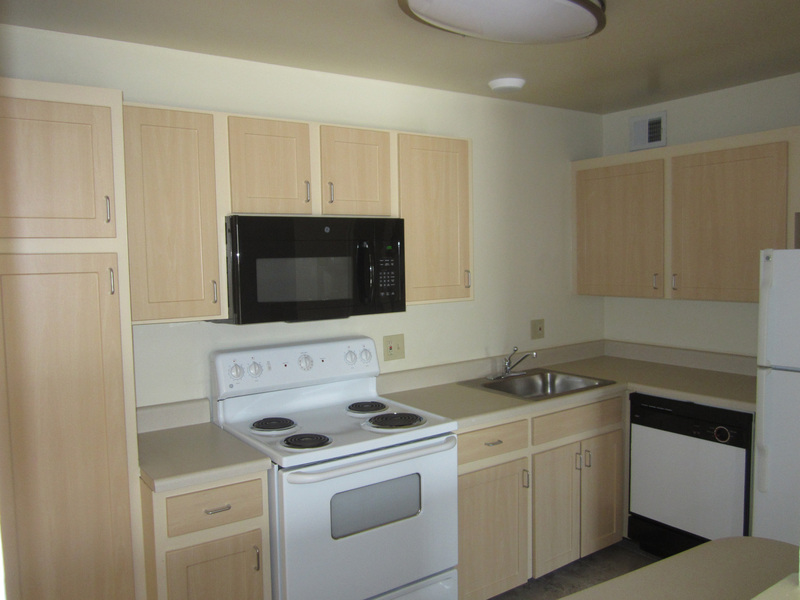 Rent includes hot and cold water, kitchen appliances, dishwasher, microwave and on/off street parking. Cable T.V. available. 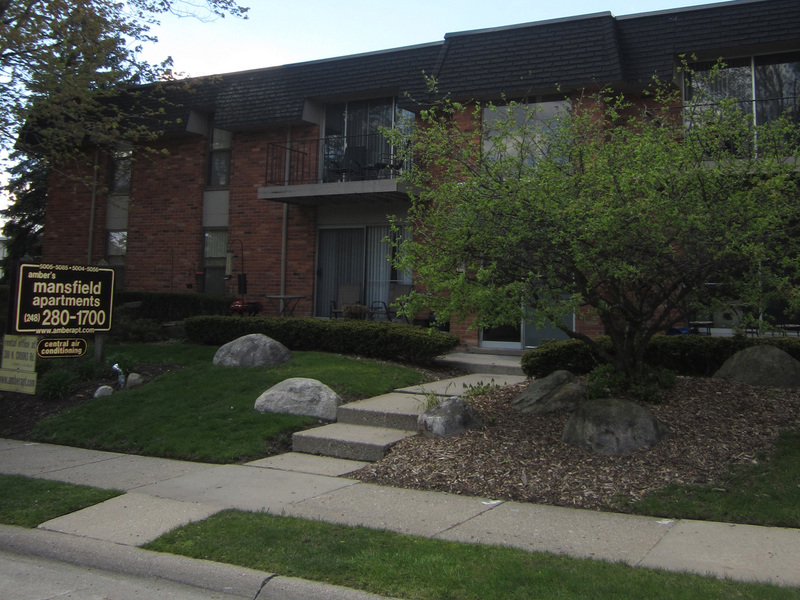 amber's Mansfield Apartments are located in a quiet north Royal Oak residential neighborhood; near Cummingston Park, shopping, Somerset Collection, Beaumont Hospital, downtown Birmingham, Woodward Ave., and I-75.